OneHourSiteFix | My website hacked what to do ? We can help FAST ! 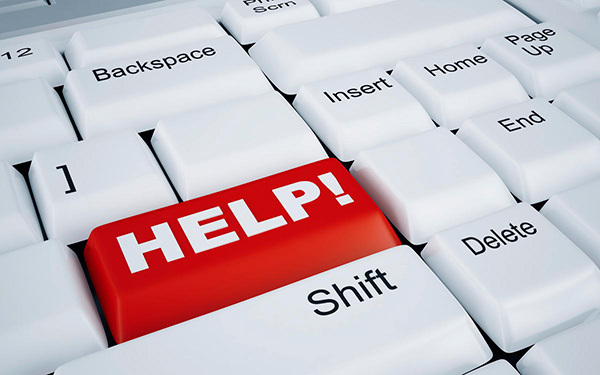 The easiest and fastest way to answer this question ‘my website hacked what to do ?’ is to contact us. After that sit back and relax whilst we fix your hacked website. WordPress website hacked ? Joomla website hacked ? Drupal Website hacked ? Or something completely different .. it does not matter to us! . We can handle them all with a 1 hour turn around. Plus we then add your website to our ‘secure your website’ protection service that stops your website being hacked again. We are so confident in this, we back it up by our guarantee that if ,in the unlikely event, your site is hacked again when behind our protection we will immediately clean it of all malware for free. This is essential !. Especially as this might be your teams first attempt at fixing a hacked website – which means a good chance of breaking your website. Backup all the files of your website and do a full database backup. Stores these files on a different server than your current website (just in case the hacker returns mid fix and deletes all your files). My website hacked what to do ? – Have our top tips helped ? I hope these critical steps to take once your site has been hacked helps with that question no one wants to have to ask ‘my website hacked what to do ?’. We hope you choose our service instead of going through the pain of trying to fix it yourself and also take advantage of our service to protect your website from being hacked again. BUT If you do decide to do it yourself (DIY) and our tips have not been enough to guide your through these shark infested waters then please still feel free to contact us for free advice on fixing your hacked website. My website hacked what to do ? – If your visitors are seeing these warnings…. The Website Ahead Contains Malware! – The site that you’re trying to visit may install malware on your computer. Danger: Malware Ahead! – The web page that you’re trying to visit may have malware. Reported Phishing Website Ahead! – The site that you’re trying to visit is suspected of being a phishing site. The site ahead contains harmful programs – The site that you’re trying to visit may try to trick you into installing programs that harm your browsing experience.